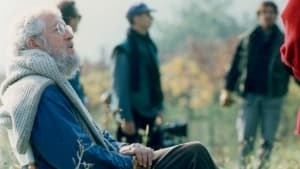 Discover Encore+, a YouTube channel devoted to streaming memorable Canadian films and TV shows from the past. 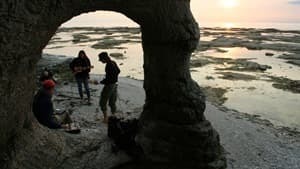 The Hot Docs Collection Playlist on Encore+ will stream select Canadian documentaries previously screened at Hot Docs Festival or at the Hot Docs Ted Rogers Cinema, as well as films created by Hot Docs production fund recipients or market program alumni. The Hot Docs Collection Playlist is available now for free with many films available in both French and English. Additional titles to be added over the coming months. Based on Joel Bakan’s bestseller The Corporation: The Pathological Pursuit of Profit and Power, this 26-award-winning documentary explores a corporation’s inner workings, curious history, controversial impacts and possible futures. One hundred and fifty years ago, a corporation was a relatively insignificant entity. Today, it is a vivid, dramatic, and pervasive presence in all our lives. Like the Church, the Monarchy and the Communist Party in other times and places, a corporation is today’s dominant institution. Charting the rise of such an institution aimed at achieving specific economic goals, the documentary also recounts victories against this apparently invincible force. Actuality: The Art and Life of Allan King is a tribute to Canadian documentary filmmaker Allan King, who passed away on June 15, 2009. Completed three years before King’s death, the film examines pivotal moments in his career, weaving together interviews, images and passages from his major works created between 1956 and 2006. Manufacturing Consent explores the political life and ideas of world-renowned linguist, intellectual and political activist Noam Chomsky. 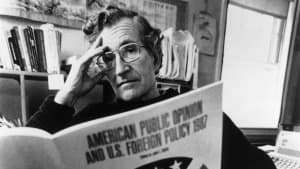 Through a collage of biography, archival material and various graphics and illustrations, Mark Achbar and Peter Wintonick’s 22-award-winning documentary highlights Chomsky’s probing analysis of mass media and his critique of the forces at work behind the daily news. 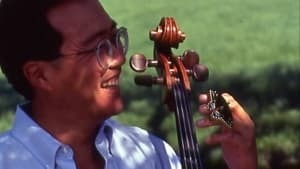 Contemporary cellist Yo-Yo Ma performs Bach’s six Suites for Unaccompanied Cello in a series of films, each showing a collaboration with artists from different disciplines. 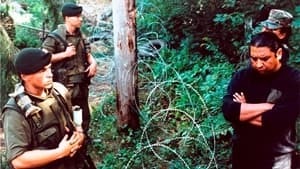 This feature documentary profiles a key element of the 1990 Oka crisis in which the Mohawk communities of Kahnawake and Kanehsatake stood against the Canadian military and Canadian citizens in a stand-off that turned violent. 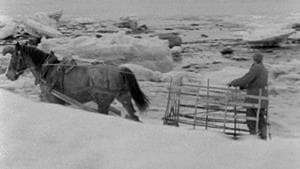 Le 28 août 1990, un convoi de 75 voitures quitte le village mohawk de Kahnawake et traverse le pont Mercier en direction de Montréal, où il tombe sur une foule en colère qui lui lance des pierres. In raw and intimate interviews, ex-convicts who come across as gentle souls — apart from the stabbings and armed robberies — talk about their lives in prison and their struggles to adapt to life on the outside. This feature-length film about poverty in Montreal is set against a soundtrack that includes rap, blues, rock, and country and western music. 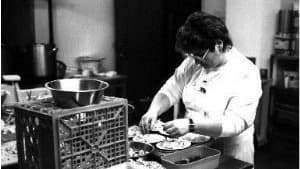 The film deals with the universal themes of hunger, hope and love and is named after an actual Montreal restaurant that’s been serving those in need for over 25 years. Long métrage documentaire sur un restaurant et organisme communautaire déconomie sociale et dinsertion dans le quartier Hochelaga-Maisonneuve, à Montréal. Les vedettes de ce films sont les jeunes qui y travaillent. 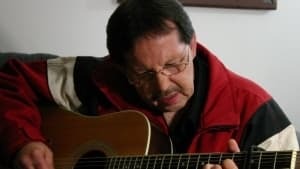 Sur une musique de rock, de blues, de western ou de simple ballade, ils disent leur vérité, accompagnés de Cassonade (Steve Faulkner), le musicien qui les a aidés à la mettre en forme. 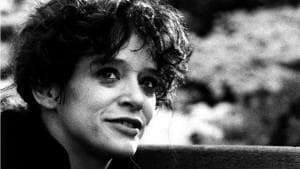 Le film d’Anne Claire Poirier se veut une réflexion sur le sens profond des faits et événements entourant la mort violente de sa fille Yanne, jeune toxicomane assassinée en octobre 1992. Ce film nous entraînera dans la rue avec ceux qui interviennent auprès des toxicomanes, prostituées et sidéens pour ultimement interroger nos attitudes collectives face à cette problématique. Un cri du coeur devant une dérive collective.